We provides a free breast screening service for women in Camden, Hackney and the City, Islington, Newham, Tower Hamlets and Waltham Forest (East and North Central London) who are over 50 years old. The screening service is part of a National Breast Screening Programme and is responsible for making sure you receive your appointment invitations, and that your screening experience is everything you expect it to be. 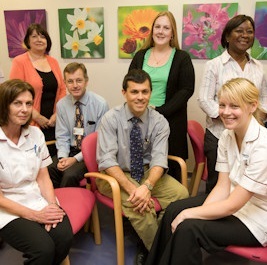 Your breast screening service is based at St Bartholomew's Hospital, part of Barts and the London NHS Trust and we invite more than 60,000 women for breast screening each year. 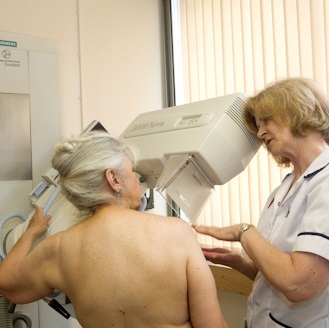 To enable women to be screened closer to home, we have screening sites across the local area.